Feeling like trying out some excellent German food? And buying some awesome Christmas gifts with an Indonesian touch for your friends and family? 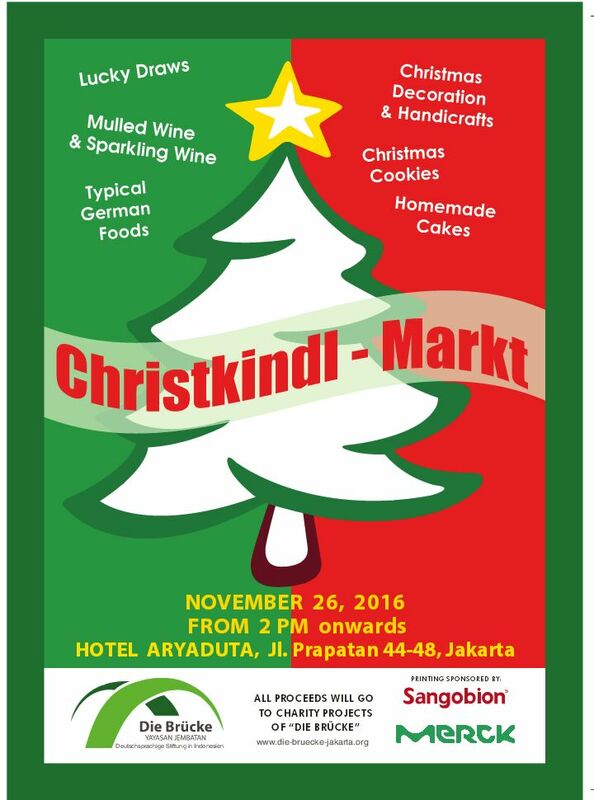 Join German Community’s Christmas Market on November 26th starting at 2pm at Hotel Aryaduta. Join Author Workshops for Early-stage Researchers!